Public Testing using the updated TOEIC® Test is conducted around Australia on the dates listed below. 02 9542 4855 or toeic@pro-match.com. 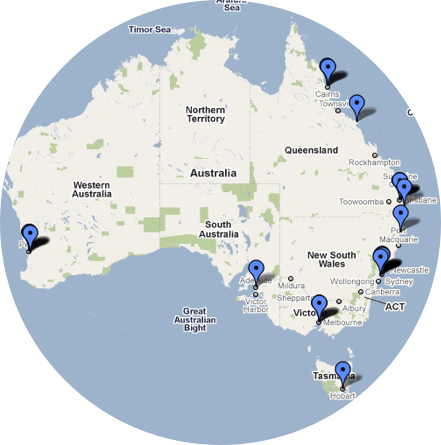 ETS is using the updated TOEIC Test globally, including in Australia. This new form was first used in Japan and Korea in 2017 Learn more! 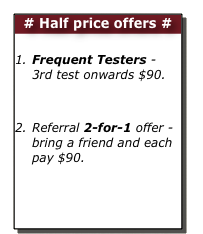 If you have any trouble booking for a test, please let us know and we will help. If required, more centres are available for testing.